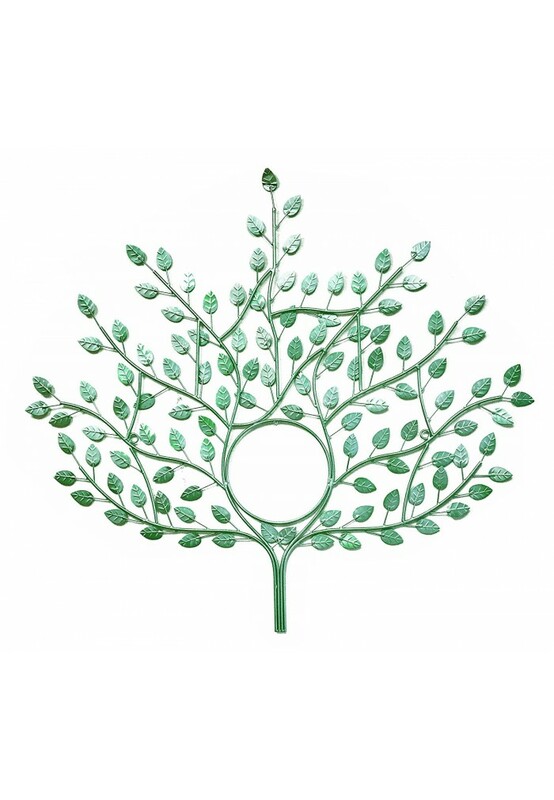 Genesis Wall Sculpture by DecorShore is an artistic representation of the mythical 'Tree of Life,' a meaningful symbol across may cultures and eras of time. 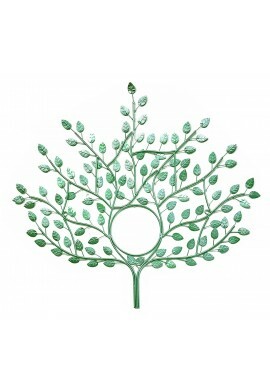 Classic styling of the late 1970s and early 1980s, this artful wall sculpture in mint green is a nod to the fanciful metal art produced by artisan design houses and famous designers in the late mid-century. 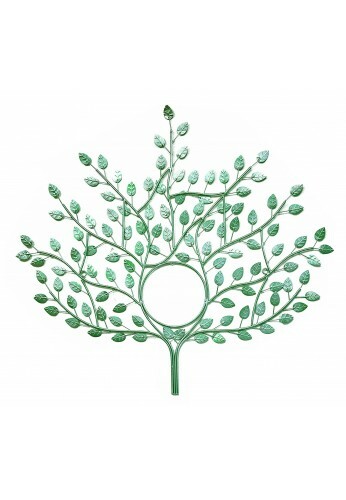 The Tree of Immorality or Eternal Life metal wall sculpture is large enough to take center stage amongst your home decor. Each piece is handcrafted by metal arts experts skilled in the ancient trade of metallurgy. Late Mid Century Modern style enthusiasts will revel in this piece of wall decor recreated for the style of an artisan house. Large Size Wire Sculpture - 31 in. x 31 in. x 1.5 in.